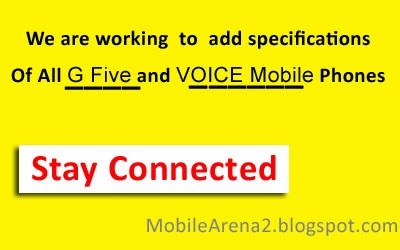 We will launch Product pages of G Five and VOICE phones soon. 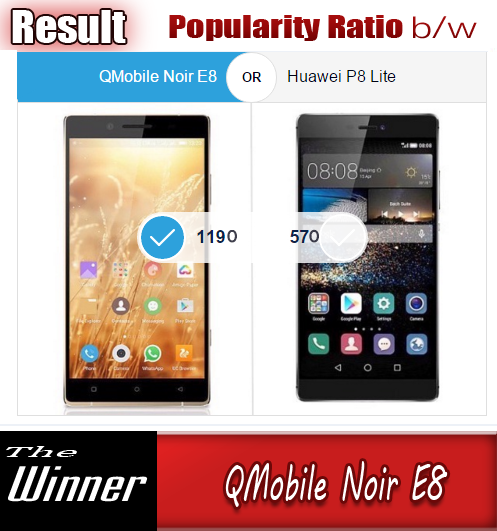 It is for your information that we are continously working to collect information and exact specifications of all the phones of China based company G Five and VOICE Mobile. Our aim to provide you specs and prices of all the phone models of the companies that are working in Pakistani market. So , you can easily find exact specs on our blog whenever you need. We will also bring you Reviews of the popular models by these two companies.